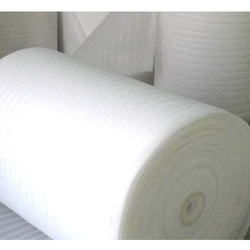 Manufacturer of a wide range of products which include epe foam rolls, epe packing foam, epe foam box, epe foam angle, epe foam block and wine bottle protective foam sleeve net. 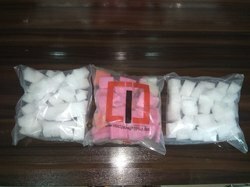 Thickness 0.85mm, 1.00mm, 2.00mm, 3.00mm, 5.00mm, 10.00mm and 12mm. 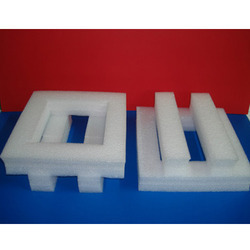 We are one of the leading manufacturers, suppliers & exporters of Black EPE Packing Foam. 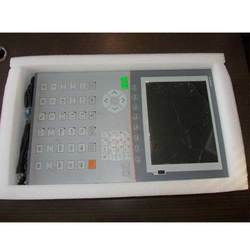 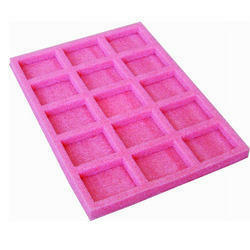 We are one of the leading manufacturers, suppliers & exporters of EPE Foam Box. 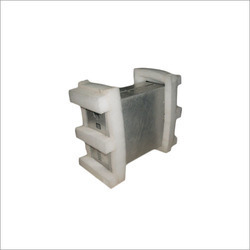 We are one of the leading manufacturers, suppliers & exporters of EPE Foam Block. 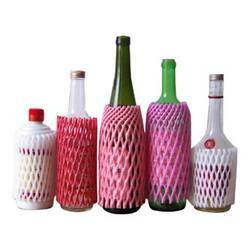 We are one of the leading manufacturers, suppliers & exporters of WineBottle Protective Foam Sleeve Net. 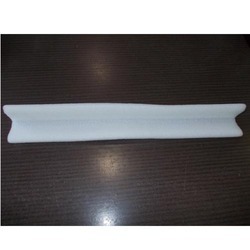 Jaineeket Enterprises offers a wide range of White EPE Foam Sleeve for fruits industries in various sizes to protect fruits from scratches, dust etc, and keep the fruits ever shine. 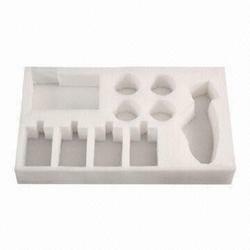 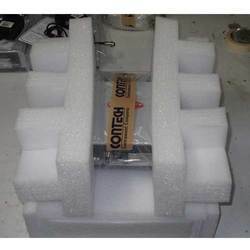 We are one of the leading manufacturers, suppliers & exporters of¿¿White EPE Foam Fitment¿¿ Box. 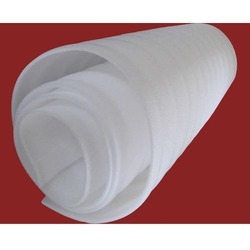 We are one of the leading manufacturers, suppliers & exporters of EPE Packaging Foam. 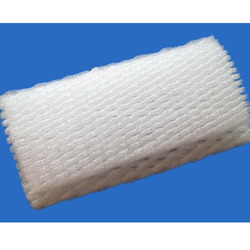 We are one of the leading manufacturers, suppliers & exporters of Filler Bags. 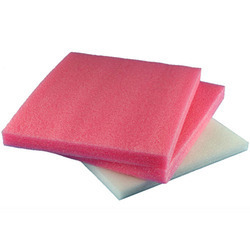 Looking for EPE Foam Products ?